Help Harry Help Others (HHHO)? Are you looking for a challenge to really push yourself in 2017? 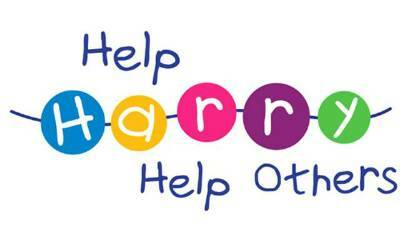 Would you like to join us in our support for the local charity Help Harry Help Others (HHHO)? The Charity is currently inviting people to join the #TeamHarry Runners. This year has seen dedicated and first time runners taking part in events up and down the country, with distances covered varying from a mile up to a full marathon distance and further. If you have you always wanted to experience crossing the finishing line and hearing the cheers around you why not give it a go - just contact jon@hhho.org.uk for more information.